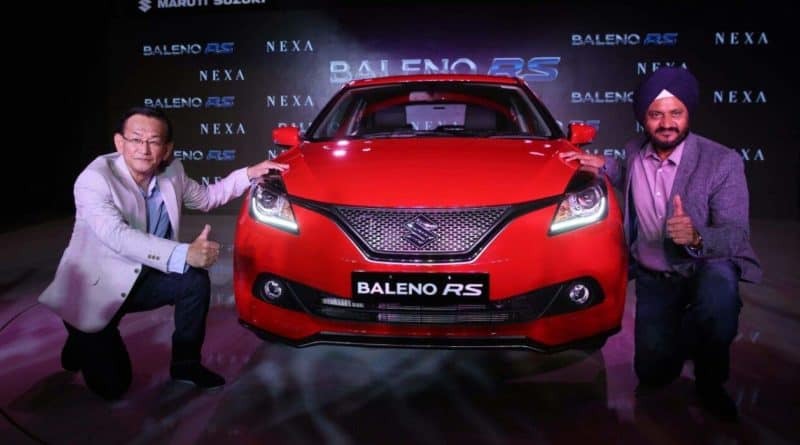 The much awaited performance hatchback, Maruti Suzuki Baleno RS is finally launched in the country. The pricing for the Baleno RS has been kept at Rs 9.69 lakh (ex-showroom, Delhi), and the car will be sold exclusively at Nexa showrooms. 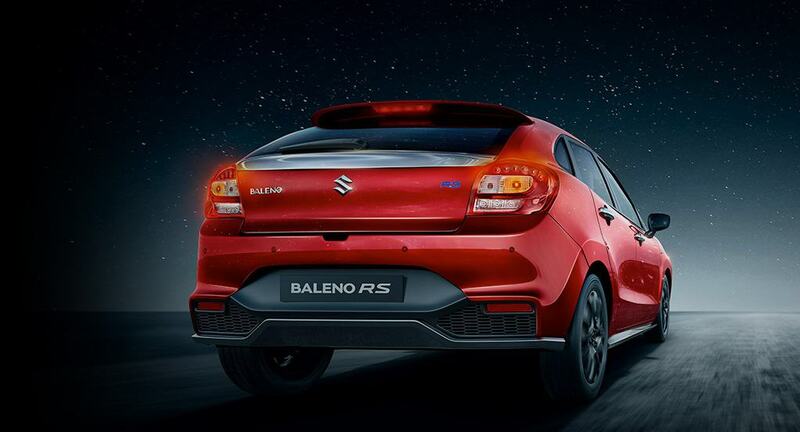 The Baleno RS is only offered in the fully loaded spec. The price might look on the higher side on the first glance but Baleno RS is just priced Rs 1.4 lakh over the regular top variant 1.2-litre Alpha petrol model. Powering the Baleno Rs is the all-new 1.0-litre BoosterJet engine (Turbocharged) engine that is coupled with a 5-Speed manual transmission. This turbocharged engine pumps out 101 PS of power and 150 Nm of torque. Why not plonk a 1.6-litre naturally aspirated engine you ask? Here’s the answer- 21.1 Kmpl of ARAI certified fuel efficiency. 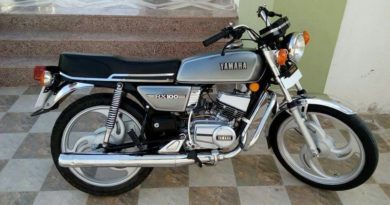 Staying true to its character, there is no automatic gearbox on option. 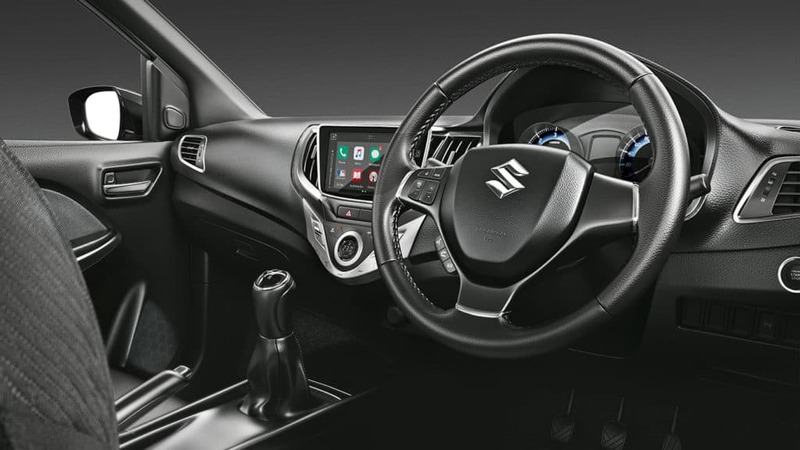 Only a twin-clutch automatic gearbox can do justice to this car, and Maruti Suzuki doesn’t have that yet in its arsenal. 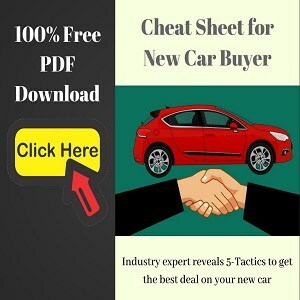 The Baleno has remained highly popular Maruti model ever since its launch. In fact, the company has sold 1.38 lakh units of Baleno between 1st April 2016-to-31st January 2017. Lookwise, the Baleno Rs is slightly differentiated from the regular model with the help of new front grille, sportier front and rear bumpers, satin black side skirts, larger rear spoiler, and blacked out 16-inch alloy rims. Additionally, unlike the standard Baleno’s Disc/Drum setup, the stopping power comes from 14-inch disc brake at the front and 13-inch discs at the rear. 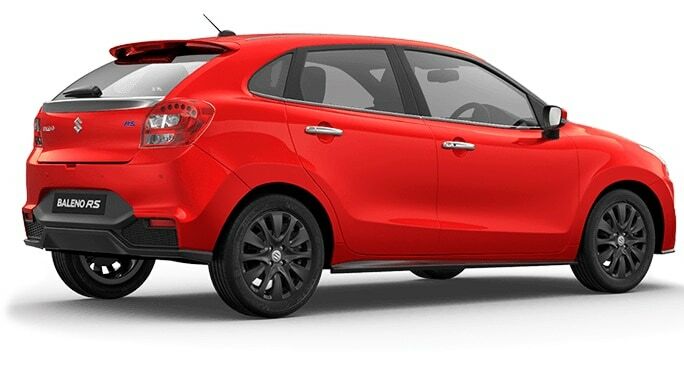 The baleno is a very light car, and this means that the power/weight ratio is comparable to much powerfull cars including its competition- Fiat Punto Abarth. Other competitors of this Japanese hot-hatch include Volkswagen Polo GT TSI and Ford Figo 1.5. The manufacturing duties for the Baleno RS will be handled by Company’s latest plant in Gujarat.